The utility invested more than JPY 20 billion ($180 million) in the JV, through its US subsidiary Tokyo Gas Renewable, to acquire the 50% stake. The six-project portfolio has a combined capacity of 898.7MW and includes two wind farms and four solar PV sites. The JV’s projects will form part of the 9GW of renewable energy capacity Engie plans to bring online by the end of 2021. The projects are backed by 15-year power purchase agreements with Mexican state-owned utility CFE, which Engie was awarded in the country's power auctions. 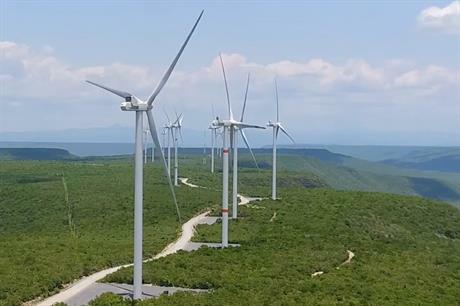 Apart from the already-commissioned Tres Mesas III wind site, the projects will start commercial operation in 2019 and 2020, Engie stated. The projects will be Tokyo Gas’ first renewable energy projects outside of its native Japan.